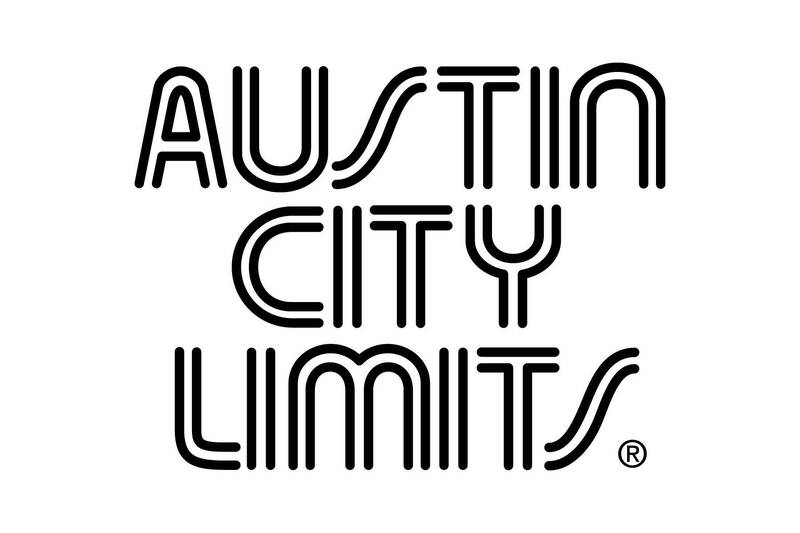 The Oklahoma Educational Television Authority (OETA) announced Tuesday a time change for the popular music series Austin City Limits. The show’s original air time continues to be Saturday evenings at 10 p.m. CT on the network’s OKLA channel. The replay of that broadcast will now be Wednesday nights at 10 p.m. on OETA HD. The show previously replayed Sunday mornings at 5 a.m.
Austin City Limits returns Jan. 9 with contemporary hip-hop and Grammy-nominated superstar Kendrick Lamar. The replay of the program is Jan. 13 on OETA HD.